Carol Hardesty, Associate Broker received her license in 1973. She has seen many changes in the Real Estate market giving her the experience to make your selling or purchasing an easy experience. 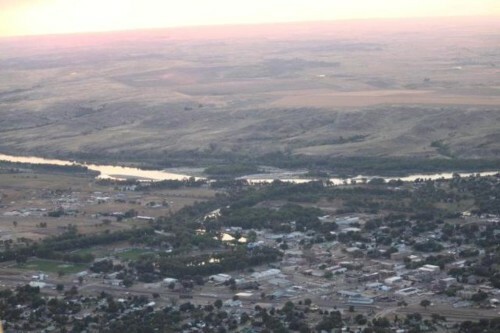 Having lived in Miles City all of her life makes her very familiar with the whole area. 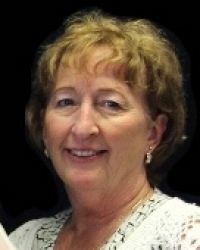 Carol is a member of the Montana Association of Realtors, and currently serves on the Housing Authority Board. Carol is married with a step-daughter and son-in-law, and four grandchildren. She is looking forward to working with you.